This book is certainly one of my absolute favourites as I love magic and mystery. I agree, this book is Percy Jackson for kids! 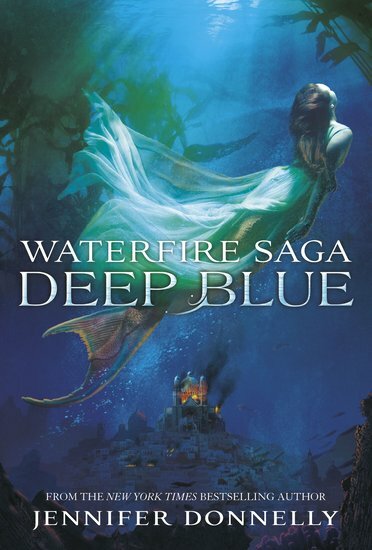 The idea of mermaids and gods adds to the suspense and epicness of it all. It is purely amazing!